Apologies for the late documentary recommendations. As much as I intended to make this a weekly post, time restraints and more importantly films, always seem to come first. But that doesn't mean I've neglected documentaries in general. No sir. I've had the pleasure of seeing quite a few good ones lately on varying topics and genre's, so today I'll mention 2 I recently saw related to the comic book industry. So let's dig in. I was 15 years old when a group of insanely talented and popular artists from Marvel banded together, led by Todd McFarlaine, and decided to go rogue and form their own comic book company. Tired of not getting the credit they deserved for their creations or limited amount of artistic control, the industries top talent felt that creating their own comic book label and publishing company would be the logical choice. And it was. They created Image Comics, and in doing so, paved the way for other artists and creators to have complete and total control over their own creations, something neither of the 2 comic book giants, Marvel and DC, would ever allow. Image Comics continues to be one of the top comic publishing companies in the industry today, oftentimes going toe to toe with the other 2 giants in terms of output, volume, creativity and status. And that's really one of it's biggest accomplishments, that for 26 years they've stayed at the top when for decades, it was only ever just Marvel and DC. That they've held onto their beliefs that comic book artists and writers should have legal control over whatever they create, and not the company, was the core of their foundation and continues to be that today. But it wasn't always a smooth ride, as this fascinating documentary will show you. Image might have started strong, but they endured many ups and downs, power struggles and ego's throughout their 26 years in business. And that's really one of the most fascinating things about this doc, that I wasn't even aware of most of the tensions, struggles and power trips going on behind the scenes of one of my favorite comic companies as a teenager. If you're a comic book nerd like I am, and especially if you were one of the young readers back in the early 90's who bought every issue they put out like I did in the beginning, this is a must-watch. 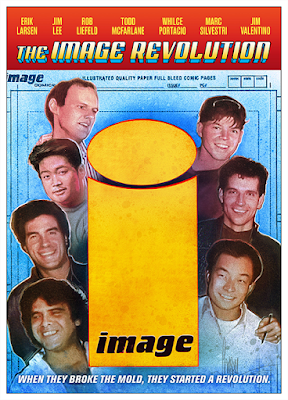 The Image Revolution was every bit as entertaining as it was informative, especially in it's formative years. They interview all of the key players in Image Comics like McFarlaine, Leifield, Lee, Silvestri, Larsen and more, each giving raw deep insight into some of the best and worst times. Check it out! You'll have a blast revisiting your childhood. I'll be completely honest and say that I've never gotten into 2000AD. I do love Judge Dredd as a character, and love both films (sue me) to death, but never actually made the effort to read the comics or anything from the 2000AD line. So I went into this documentary knowing very little about the company, their output, save for a few titles, their roster of talent and so on. Not that you even have to to enjoy this intriguing and deep look into the history of one of the most iconic publishers in the world, but it does help. While Future Shock gathers a lot of information about everything 2000AD, and getting down to the heart of what made 2000AD such a cesspool of incredible raw talent for many decades, I have to admit it was a bit bland for the most part. While some of the stories were amusing, it really doesn't get very interesting until the second half, which at times feels like it takes forever to get to. And I think what part of the problem might be is in how it's all put together, in a very matter-of-fact kind of way, with zero frills or fun. 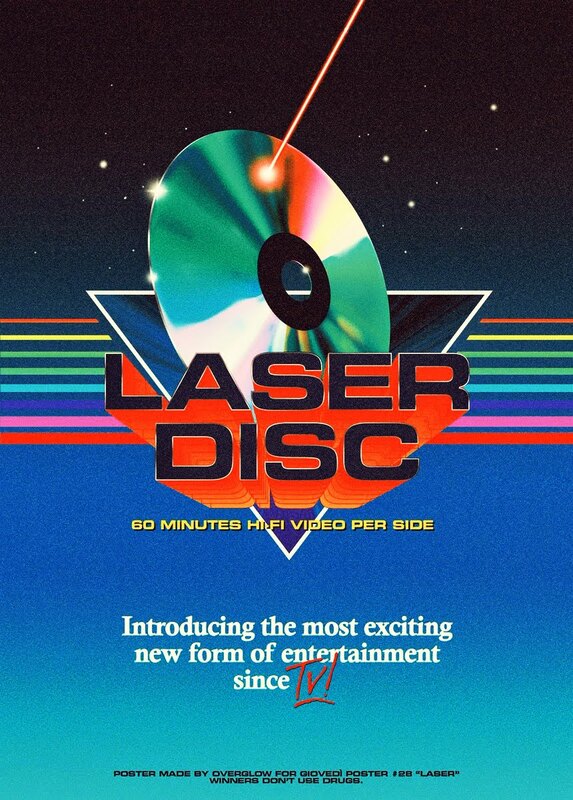 It starts off strongly though, with some fun animation during the credits against some hard metal music, but the majority of it is just a collection of dull interviews with no interesting transitional scenes or stimulation. There are a few standouts though, and it was surprising to finally see current artists being interviewed; artists that I admire but never knew what they looked like, but who also apparently got their start at 2000AD. Overall it felt a bit too long, and comes off as more sad than anything. Sad for a number of reasons, which you will see in the doc. I was surprised to discover that 2000AD is still running! And while it will be a while before we discover if any of the current artists on there will aspire to the same success that made 2000AD such a hot bed for amazing fresh talent, we can still be hopeful. I did learn of quite a number of titles I'd never heard of before, yet sound incredible by some of my favorite artists and writers, so that was a good takeaway from this experience. It just felt that it really could have benefited from some stronger editing to trim the fat and make things more interesting, and some background music would have definitely helped too. I rented them both on Amazon for just a few bucks. 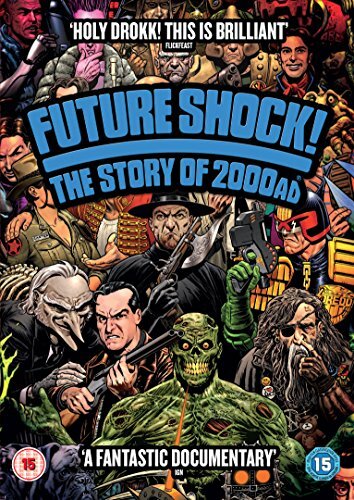 Both are also available on DVD and Future Shock is available on Blu Ray as well, though I will say that Future Shock seems to go for a hefty price for some reason.